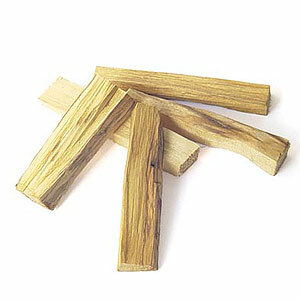 Guaiacwood essential oil is extracted by steam distillation process from the broken wood and sawdust of the plants. Guaiacwood is an ornamental evergreen tree with pretty rich blue flowers and the trunk is greenish-brown in color. It is traditionally used for treating rheumatish and rheumatoid arthritis, gout and venereal disease. 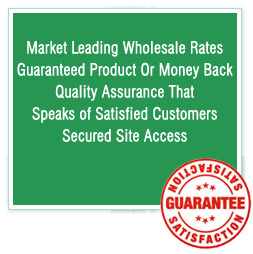 Spice Oleoresin is widely used for food preparation as a spice. It has antiseptic, germicidal, The fluid extract and tincture Guaiacwood are widely used in pharmacology as a diagnostic reagent in some blood tests. This oil finds usage in the treatment of gout, arthritis and rheumatoid arthritis. 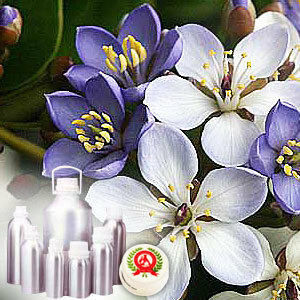 It can also be used as a fixative and fragrance in soaps and cosmetics.